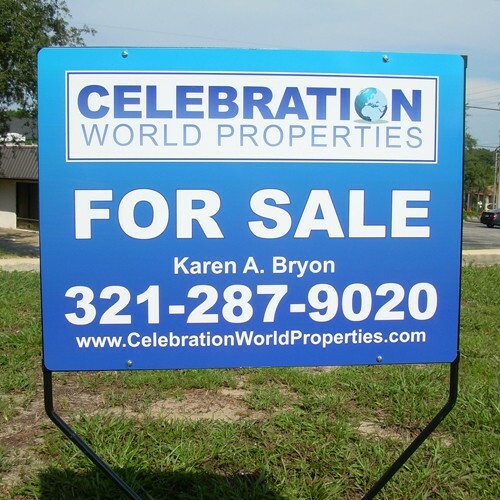 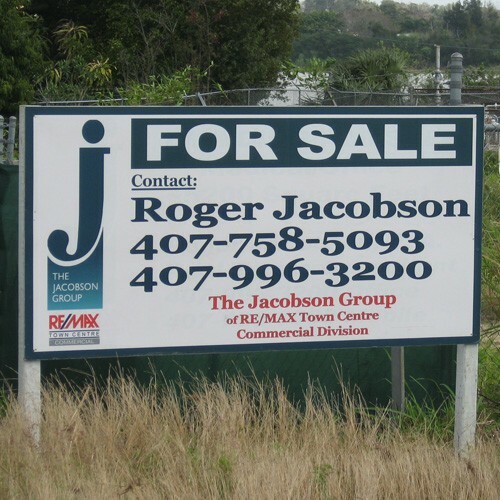 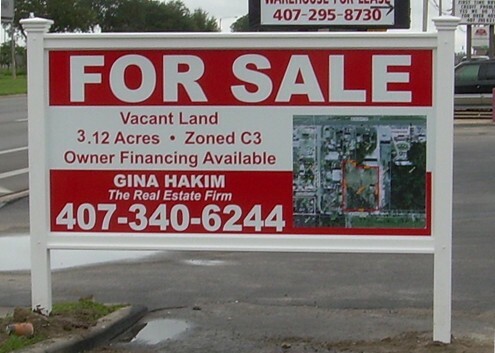 Choose from a wide variety of signs and frames designed to promote the real estate industry or for that matter any industry! 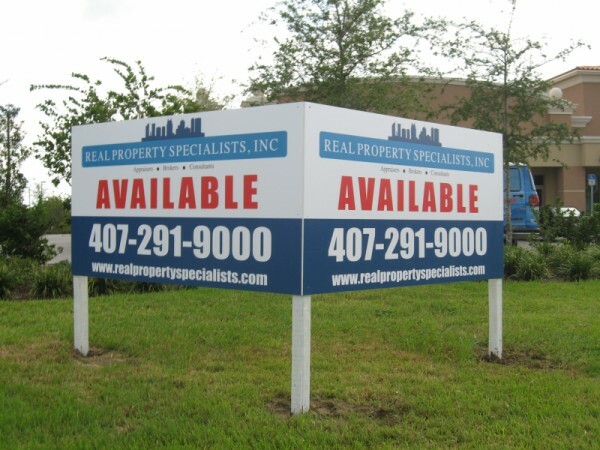 With our state of the art digital printers, we are able to design vibrant, full color signs that will grab attention and bring in sales for your business. 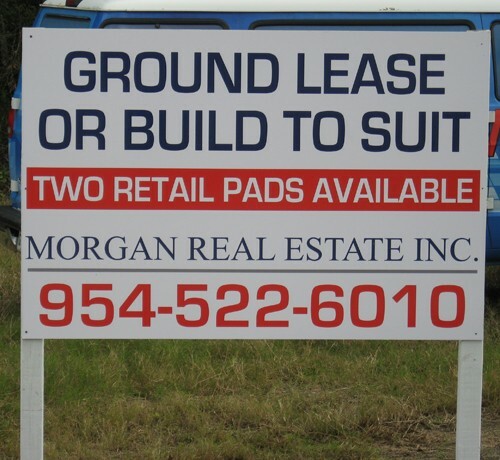 Our graphic design team can create signs for independent professionals or duplicate those for franchised companies. 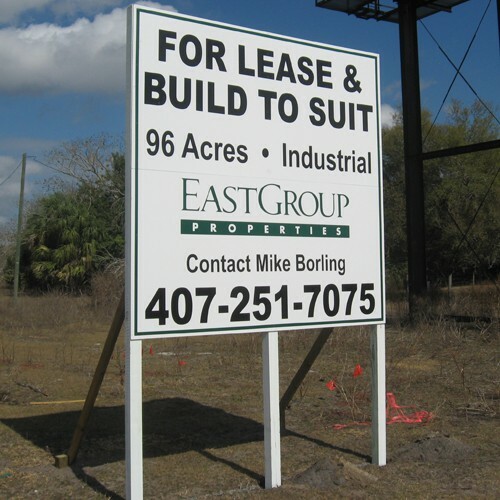 They will work with you to create a unified, professional look for all of your signs.